« Bocuse d’ Or, Malaysian Representative Wins a Place to Compete in the Culinary Olympics in France! 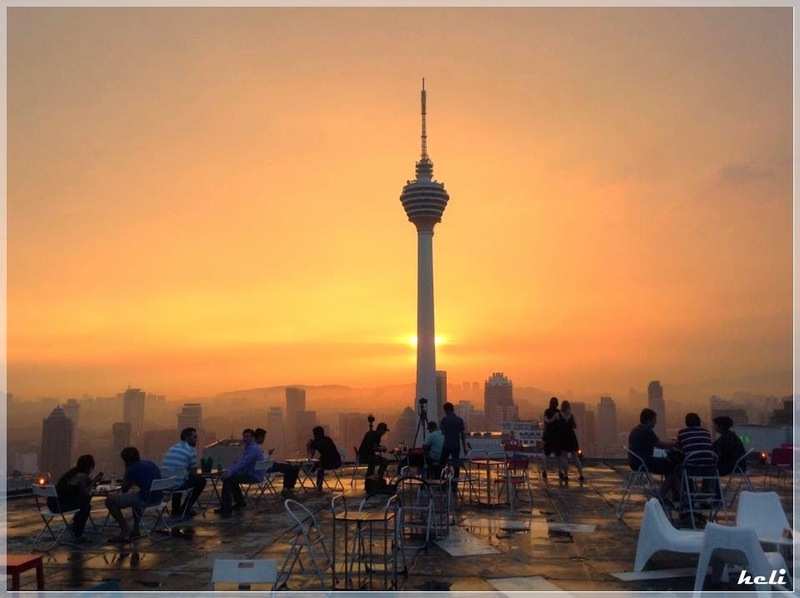 10 Places to Take Overseas Guests in Kuala Lumpur. Makan Kitchen – Ease yourself into the delights and variety of Malaysian cuisine at this buffet spread. 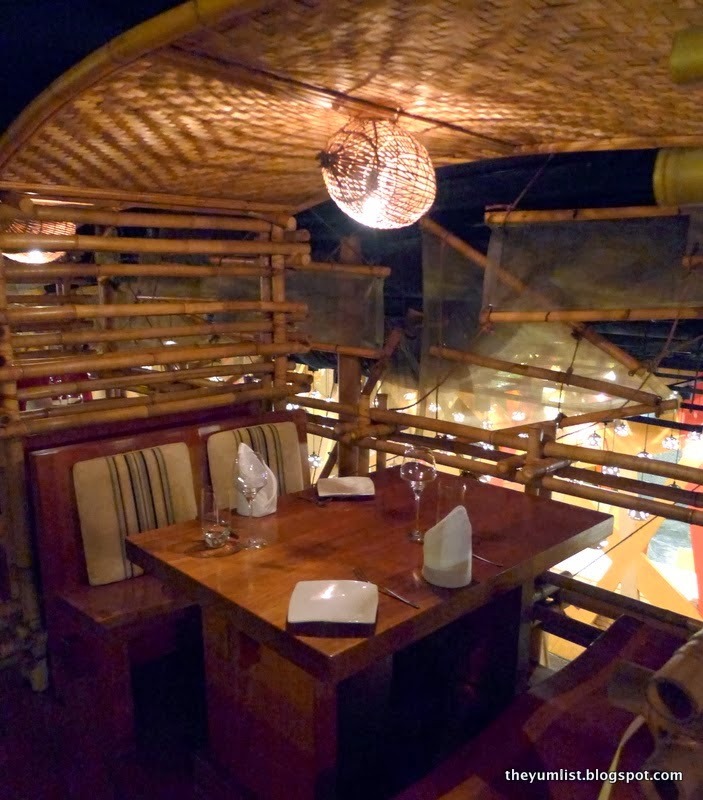 Serving Chinese, Indian, Malay and Sarawakian cuisine in distinctly designed environments, it’s a wonderful way to try a few different dishes in a hygienic, air-conditioned and beautifully adorned restaurant. 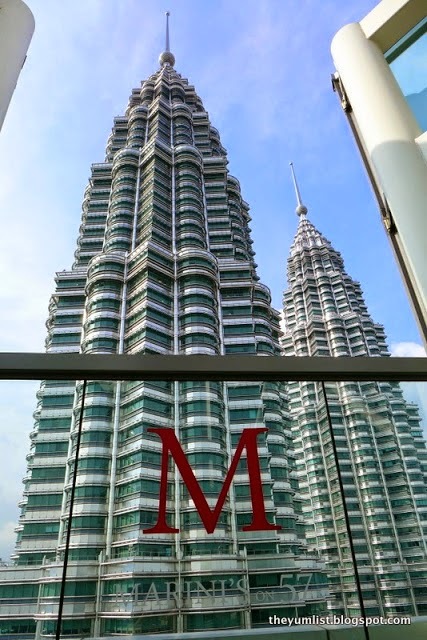 Marini’s on 57 – have a drink at the bar and look down on the KLCC Skybridge. Best to go between 5 and 7pm for the beverage deals, but also to avoid the smoke and noise that starts to fill the place after 7pm. If you’re just as fascinated with the towers as I was when I arrived, try out our Pub Crawl Route (map linked). It will take you in a semi-circle around the towers capturing them from almost every angle. For more spectacular views but in a far less ritzy environment than Marini’s on 57, make your way up to the Heli Lounge Bar. It is literally a heli pad, so cocktails on the rooftop are subject to good weather and no helicopter landings. It’s good fun and a must do. 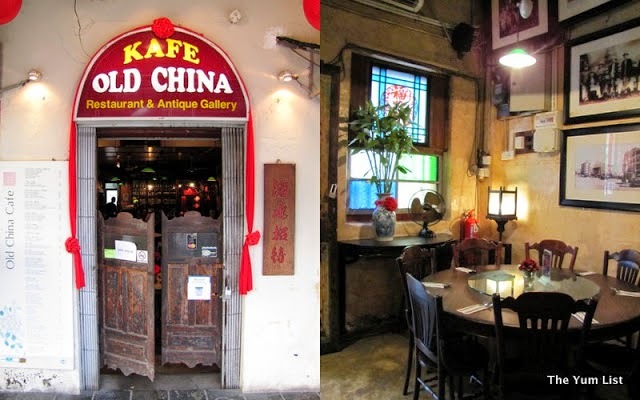 After you’ve explored Central Market and Petaling Street (Chinatown) – get a taste of Nyonya cuisine (must try the Nyonya Laksa) at Old China Kafe and then head to Coffee Amo for 3D latte art (the coffee is good too, not just the milk masterpieces) and a slice of home made rum and raisin cheesecake. PS. Do take the train, don’t even think of driving! LRT is so easy. Another legend used to reside not far from Zaini Satay across the road from Ampang Point. 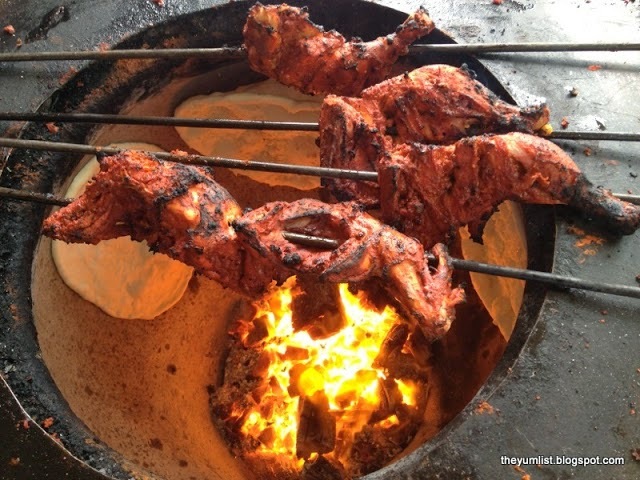 Mr. Aru was famous for preparing the best tandoori in the area. Known for his succulent chicken, smoky naans and delicious spinach dip, he sadly has recently retired and you’ve missed the icon. Not to lament too much though as we’ve heard an unconfirmed rumour that his recipe was passed on and again breathes new life in the city centre at My Papa’s Naan. 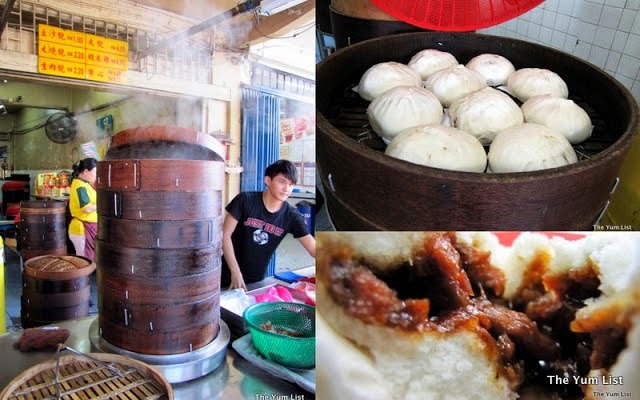 Get a taste of dim sum at Kedai Kopi Mee Bon in Jalan Ipoh. Never mind that you might not be able to converse, just point to what you want as it’s passed around and your silver plates will be tallied at the end to determine the bill. Too much Roti Canai consumption in our first year in KL caused our doctor to give us a good scolding about our elevated levels of cholesterol. 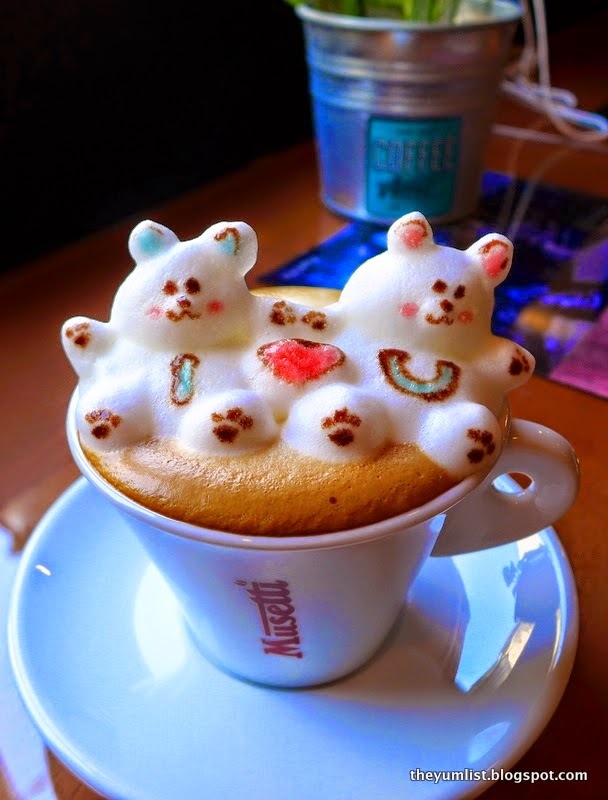 So… if you’re going to eat it (and believe me it’s hard to resist once you’ve had a taste) go for the most delicious one in town at Valentine Roti.